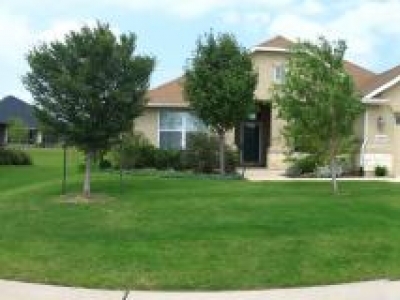 Active 55+ Community tucked away in a beautiful, tranquil residential setting in Pearland, Texas. 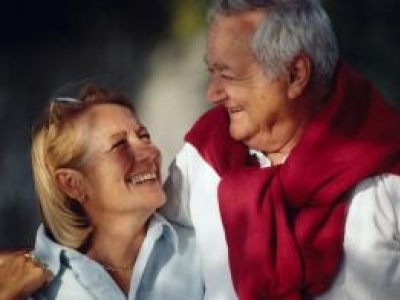 For Active Independent Adults seeking a retirement retreat or for those still actively working and just want to be pampered with amenities and luxury. Sun City Texas is proud to announce the Grand Opening of a new model home park on October 20th and 21st. 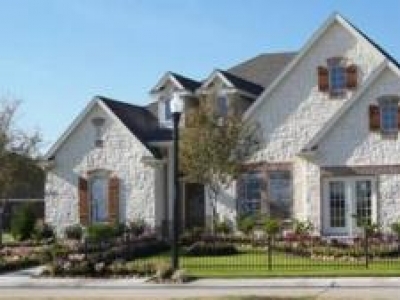 Come visit our nine new model homes and see why so many people are proud to call Sun City Texas home! 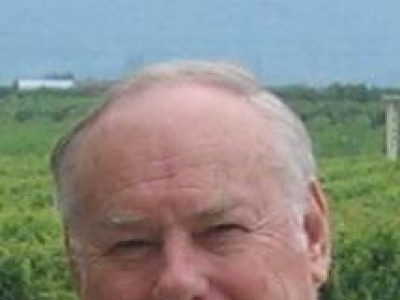 THE Premier Retirement Community in the Rio Grande Valley of South Texas. 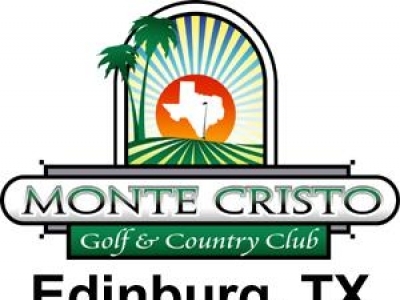 Enjoy living in a NEW HOME or PRE-OWNED HOME at Monte Cristo Golf & Country Club in Edinburg, Texas. Alamo Country Club Alamo Tx. 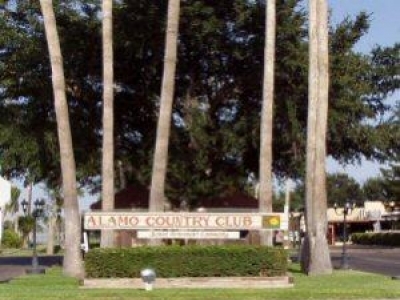 Alamo Country Club is "The best kept secret in Texas". 528 homes within a self owned and self run community. 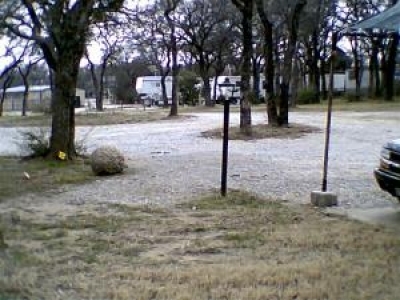 All the amenities for an unbelievable price. Over 47 activities and is gated and patrolled at night. Close to large city and medical. 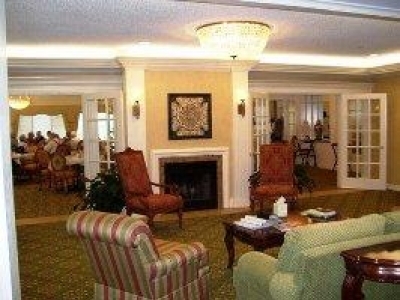 Robson Ranch is a very active senior community. Resale and rental homes are my specialty. We have homes that are currently as much as $100,000 below replacement costs. 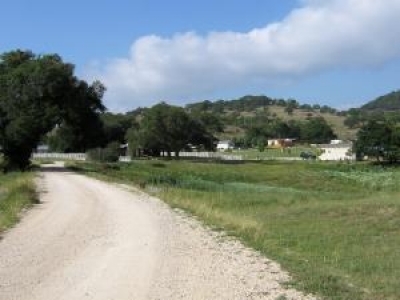 Visit my website: www.RobsonRanchRoad.com for many details about Robson Ranch.